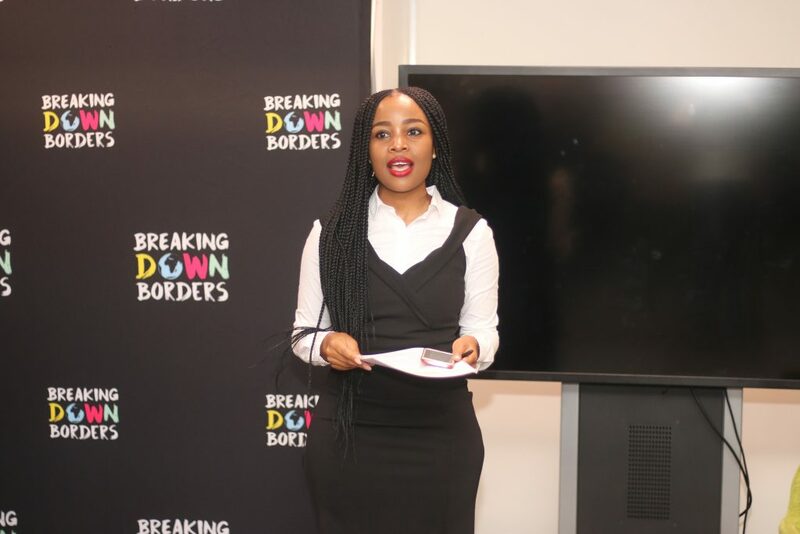 AFTER three successful run in South Africa, the Breaking Down Borders Africa Youth Summit announced its imminent end on South African soil, as it sets to spread its wings to other parts of the continent. The announcement was made by its founder, the 2012 South African Youth Award’s Global Youth Leadership Award winner Paul Modjadji, who launched the programme in 2017 amid a mixed bag of excitement and nervous anticipation from an enthusiastic group of Pan-African youth leaders. The organization succefully launched its third and final cycle at the head-quarters of the National Youth Development Agency in Johannesburg, under the theme, “Reclaim Africa!” – a call to action for young people to take ownership of the future of the continent. The summit launch recognized the plight of refugees from across Africa, and as such, had invited the director of the UNHCR (United Nations High commissioner for Refugees), Samuel Chakwera to deliver a key note address. 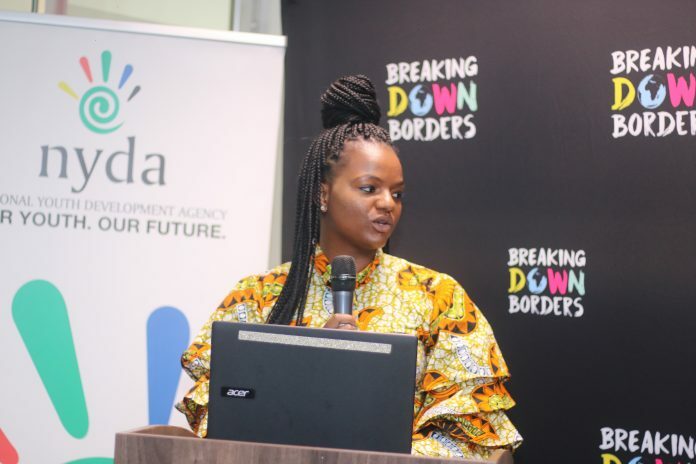 A graduate from the University of Nottingham – specializing in environmental planning – Chakwera spoke emphatically about the need to prioritise the rights of refugees, asylum seekers and other displaced minorities. 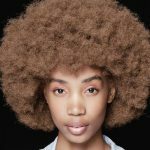 Scheduled to take place in May, the summit further announced African youth activist, Sophie Kanza, a young Congolese-South African woman as one of its ambassadors. A champion for peace and unity, Kanza speaks globally on Afrophobia, a term used to refer to a range of negative attitudes and feelings towards black people or people of African descent. “I am excited to be a part of the summit this year, having spoken and attended the gathering in previous years. The goal this year is to create an inclusive space for youth thought leadership and ideas. I am thrilled at the prospect of hosting youth leaders from across the continent, especially as we start planning towards the next summit, which will be in another (yet to be announced) part of the continent,” said Kanza, as she detailed the programme and plans for this year. “This is a conference for us, by us. It is important for young people to be part of this from all sides – organising, speaking and attending,” she concluded. 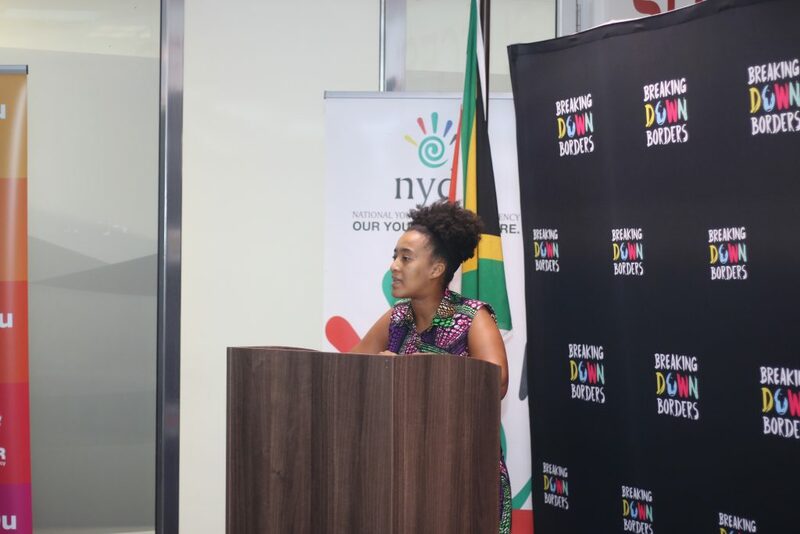 Speaking at the launch, Tessa Dooms, former managing director of Youth Lab SA and a respected youth development thought leader, emphasized the need to encourage and develop youth leadership. “Former AU Chair, Her Excellency Nkosazana Dlamini Zuma once said that young people are not organised but this conference is proof that young people are not only organised, they are also capable of leadership, they are just not given a chance.” She also highlighted the importance of platforms such as this, in creating a pool of African youth leaders in different sectors and spheres. Summit partners, Brand SA and Gauteng Enterprise Propeller were represented by the acting chief marketing officer, Sithembile Ntombela and acting chief executive officer, Leah Manenzhe respectively. The NYDA’s CFO Waseem Carrim delivered the opening address, while Bongekile Radebe was the master of ceremonies.